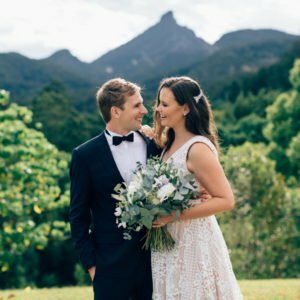 To receive a download link via email, please fill in your details below. 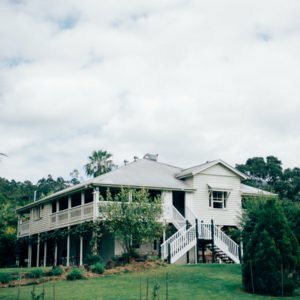 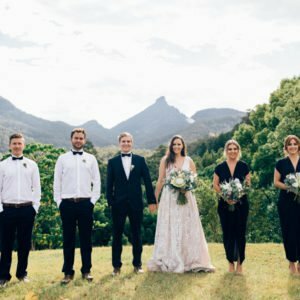 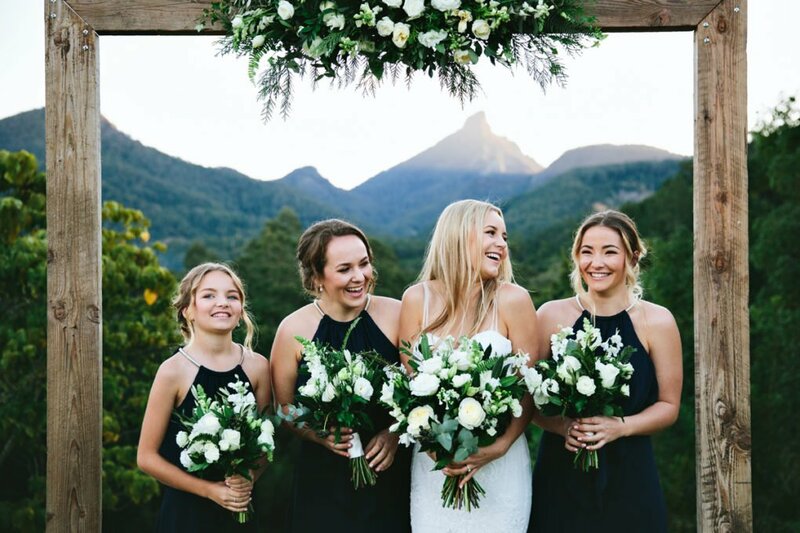 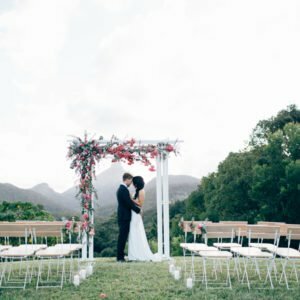 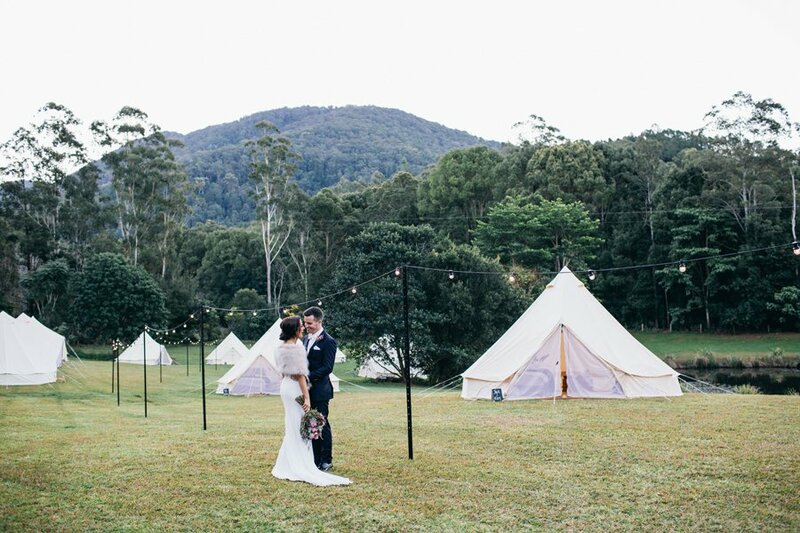 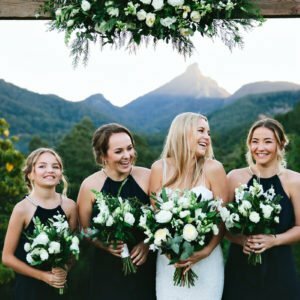 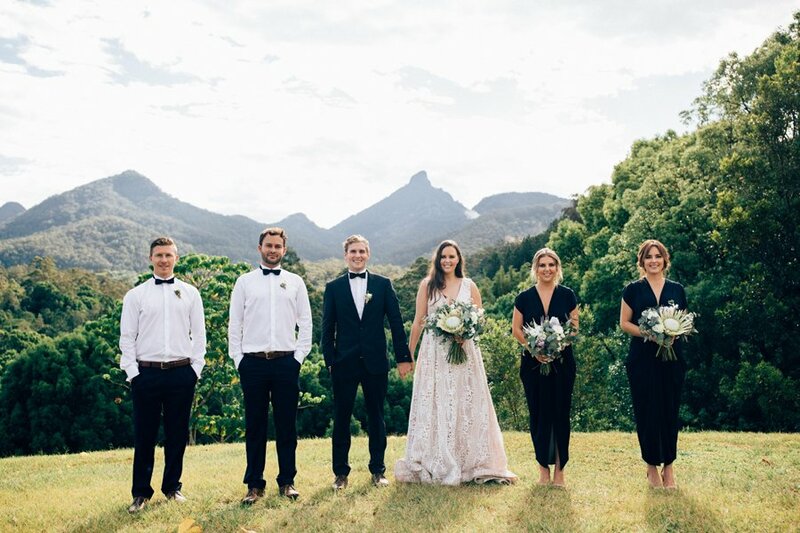 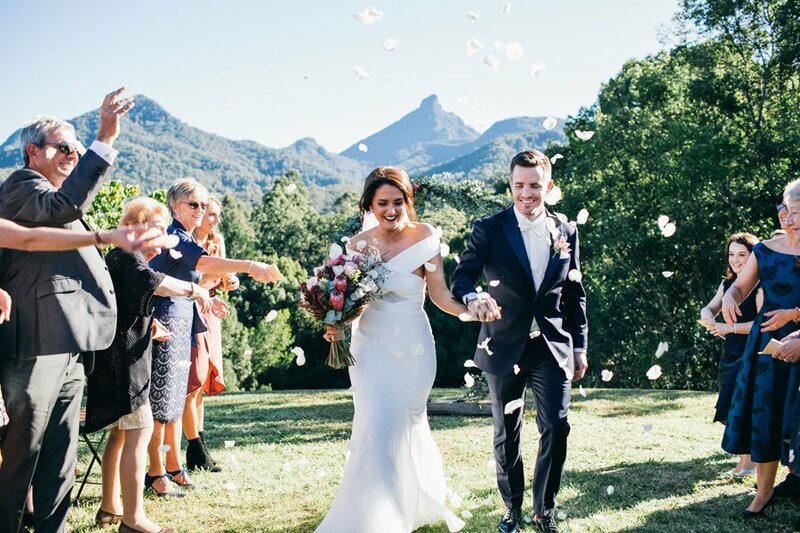 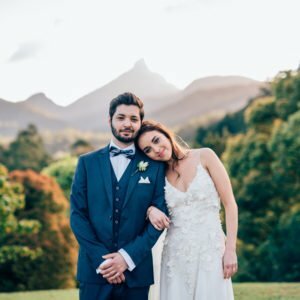 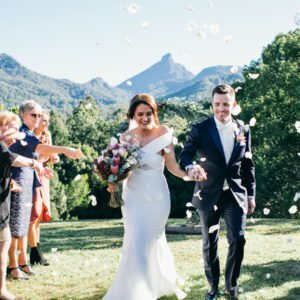 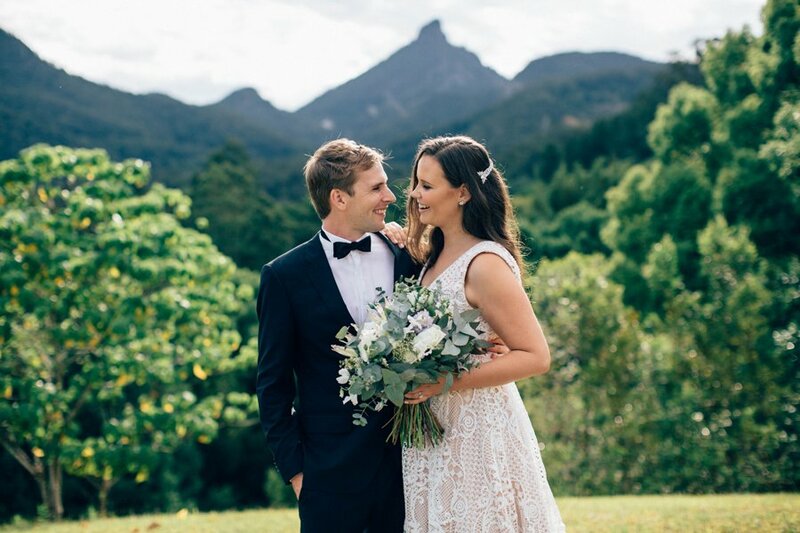 25 acres of lush old dairy, the Classic Queenslander turned restaurant, the open-air Barn, impressive organic kitchen garden and the private, boutique eco cabins. 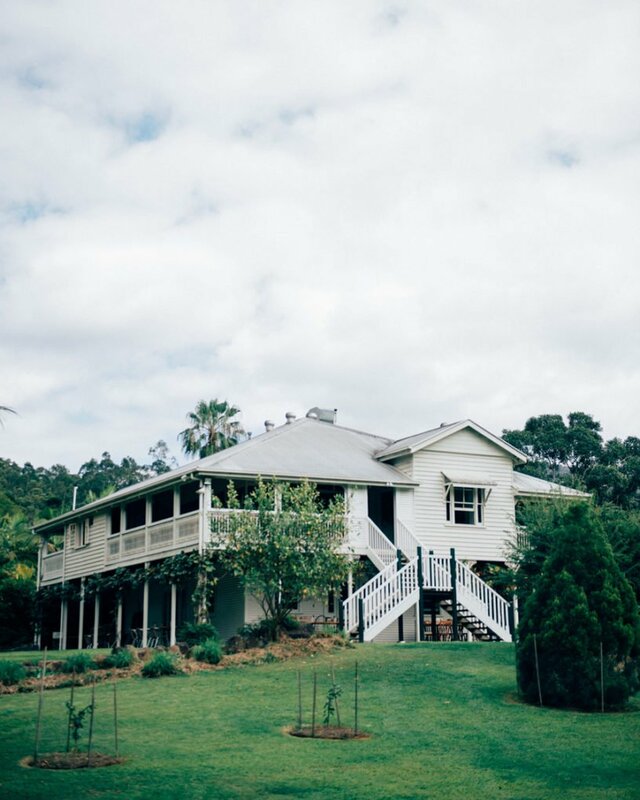 Mavis’s carries all the hall marks of that family property dreams and memories are made of. 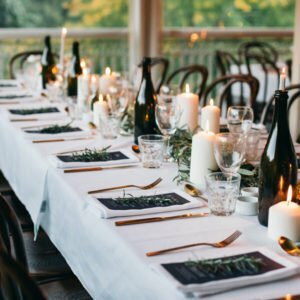 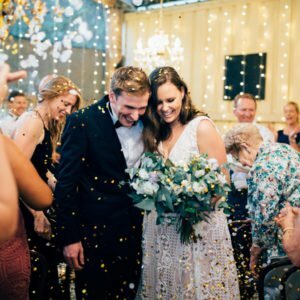 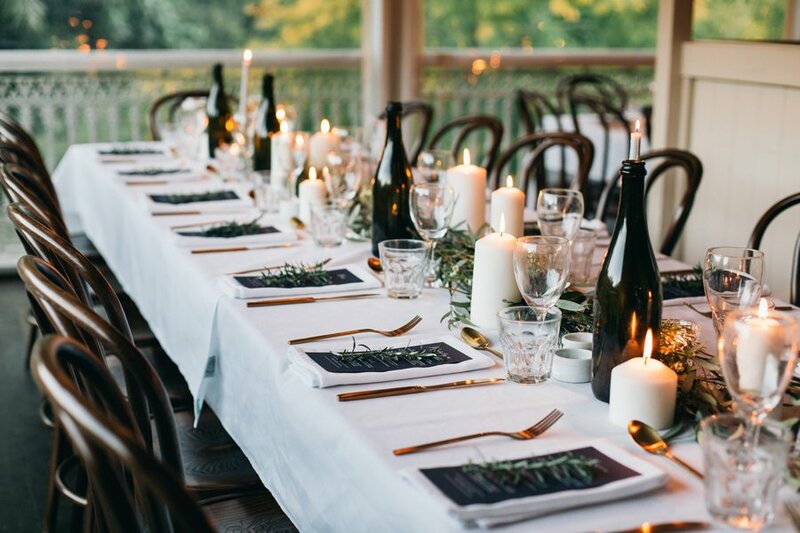 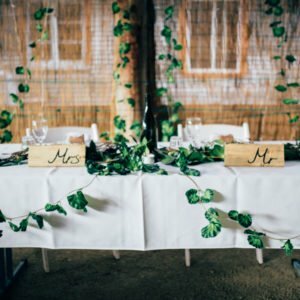 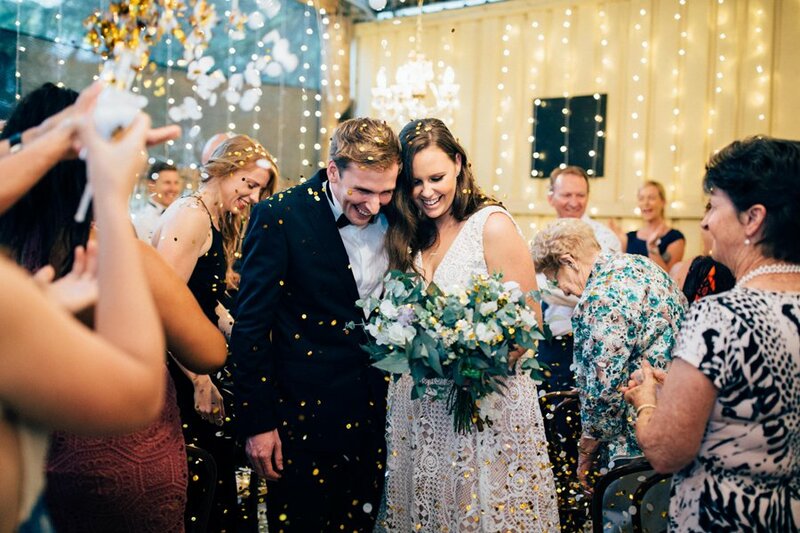 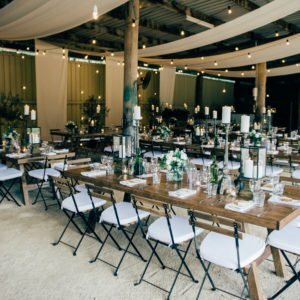 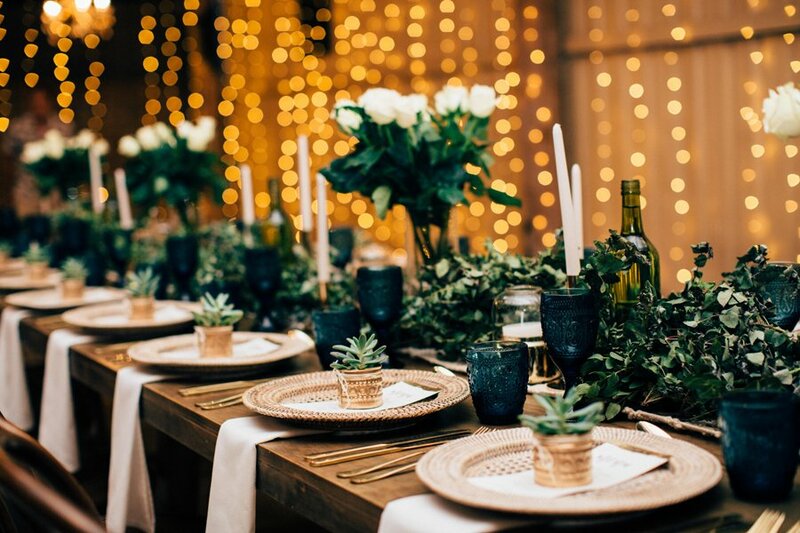 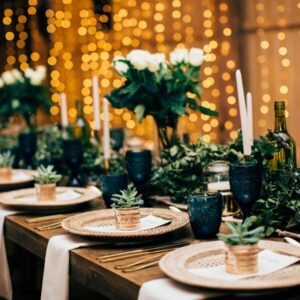 Mavis’ kitchen offers wedding packages ranging from the most intimate elopement, seated long tables in our restaurant to large scale events utilising the greater grounds and open air barn. 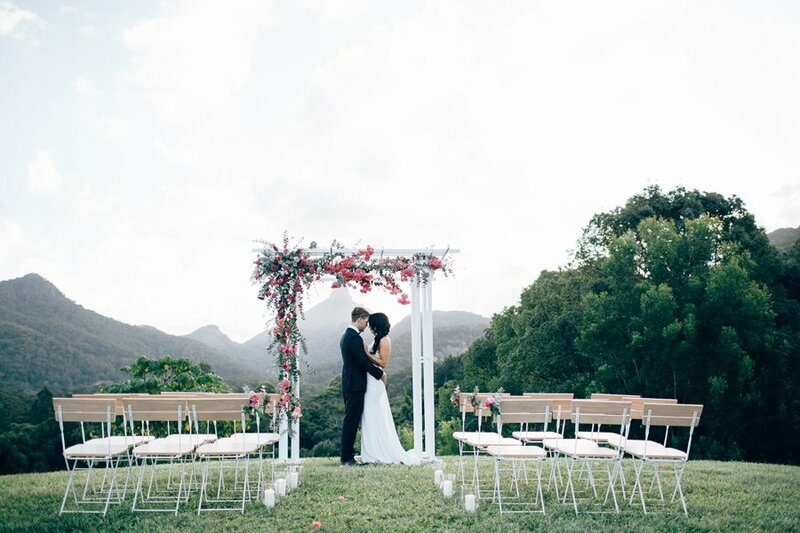 We have multiple stunning ceremony locations, outdoor gardens to enjoy entertainment, canapé and bar services. 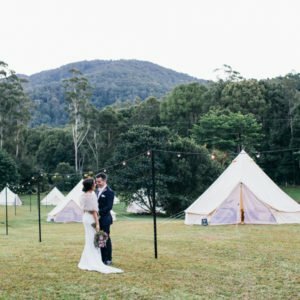 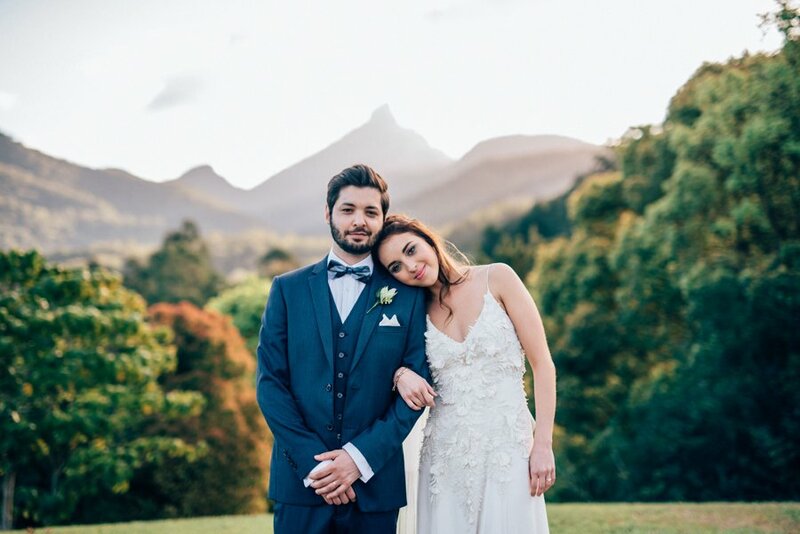 With picturesque natural backdrops, onsite boutique cabins, menu and beverage lists incorporating our own home grown organic ingredients, local produce and products. 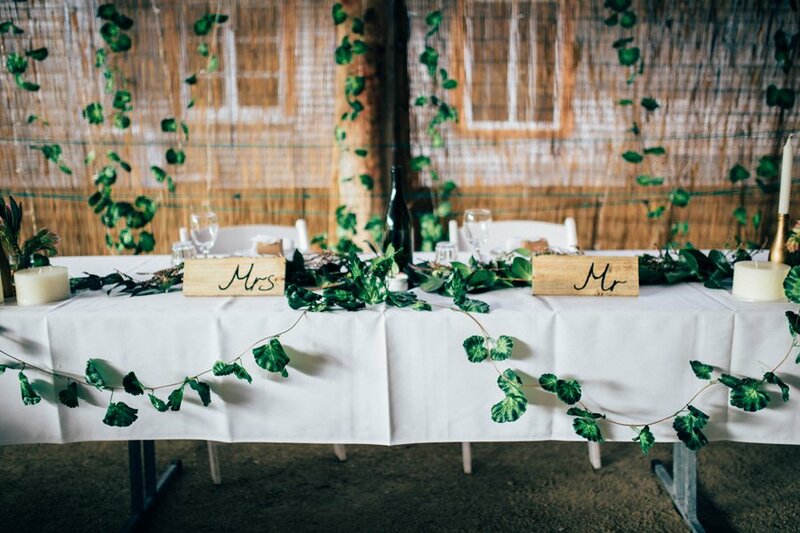 Mavis’s Kitchen is the kind of place you can relax into for your big day, knowing everything is taken care of in the one beautiful place. 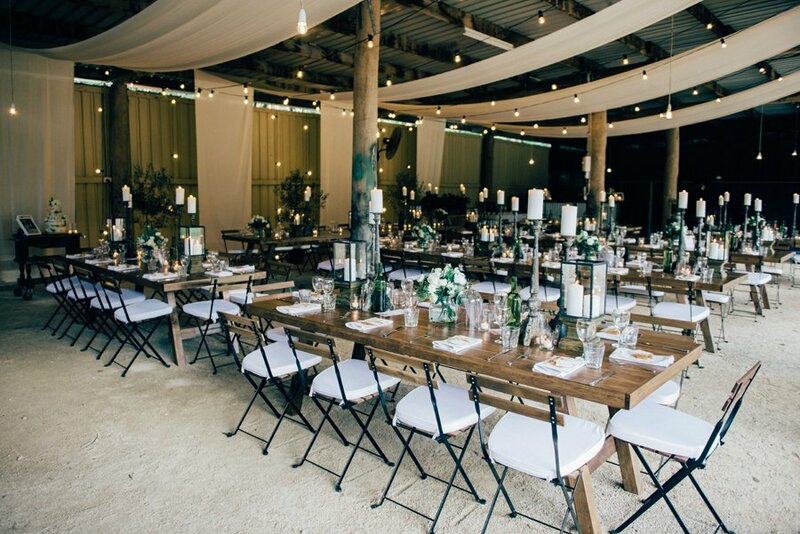 Get in touch with this fabulous venue using the contact form below.